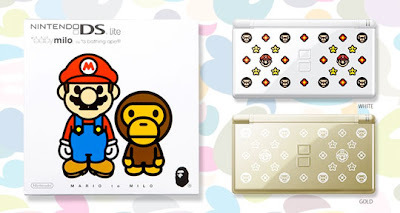 A Rinkya Blog: BAPE and DS Lite Links! Or place an order through Rinkya Stores via the ones on Rakuten! Act fast to get your hands on these special limited editions!